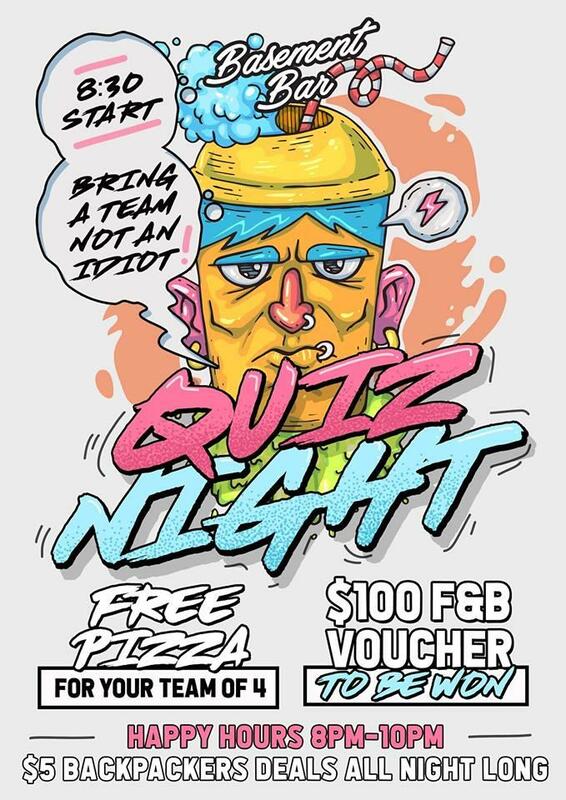 It’s pretty much the best quiz in town... come check it out! FREE TO PLAY and if you are smart enough you can win $100 Food & Beverage Voucher. Don’t have a squad but still want to quiz? Never fear, we'll team you up!